This site may contain other proprietary notices and copyright information, the terms of which must also be observed and followed. 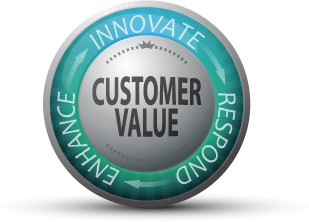 Information on this web site is provided "as is" without any warranty of any kind, either express or implied, including, but not limited to, the implied warranties of merchantability, fitness for a particular purpose, or non-infrigement. Any interpretation of the contents, rights and obligations of the contents of this disclaimer and/ or NComputing web site shall be intepreted in accordance with the laws of the United States of America. Nothing on any NComputing Web Site shall be construed as conferring any license under any of NComputing's or any third party's intellectual property rights, whether by estoppels, implication, or otherwise. All intellectual property, including without limitation, trademarks, patents, trade secrets and copyrights, is the property of NComputing Co., Ltd.. or such third party and any unauthorized use thereof is strictly prohibited. Any person is hereby authorized to view the information available on this web site for informational purposes only. No part of the information on this site may be used, redistributed, copied or reproduced, without the prior written consent of NComputing. Information on this web site may contain technical inaccuracies or typographical errors. Information may be changed or updated without notice. 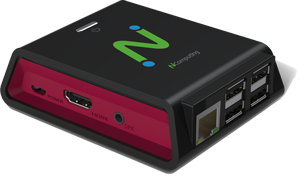 NComputing reserves the right to make improvements and/or changes in the products, programs and/or specifications described in this information at any time without notice. 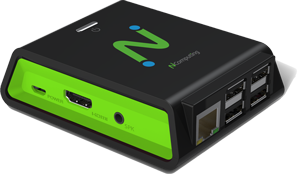 NComputing required that no unsolicited confidential or proprietary information be sent to NComputing through its web site. NO information or materials sent to NComputing, through its web site will be deemed confidential. By forwarding any information or material through this web site, you are granting NComputing an unrestricted license and permission to use, reproduce, display, perform, modify, transmit and distribute those materials or information, and you also agree that NComputing is free to use any ideas, concepts, know-how or techniques that you send us for any purpose whatsoever. NComputing and the names of NComputing products referenced herein are either trademarks and/or service marks or registered trademarks and/or service marks of NComputing Co., Ltd.. Other product and company names mentioned herein may be trademarks and/or service marks of their respective owners. The names of some companies, products, people, characters and/or data mentioned herein are fictitious and are in no way intended to represent any real individual, company, product or event, unless otherwise noted. Information NComputing publishes on the World Wide Web may contain references or cross references to NComputing products, programs and services that are not announced or available in your country/state/province. Such references do not imply that NComputing intends to announce such products, programs or services in your country/state/province. 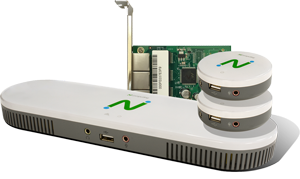 Please consult your local NComputing business contact for information regarding the products, programs and services which may be available to you. Linked web sites are not under the control of NComputing and NComputing makes no representations whatsoever about any other web site (or information found within) which you may access through this web site. 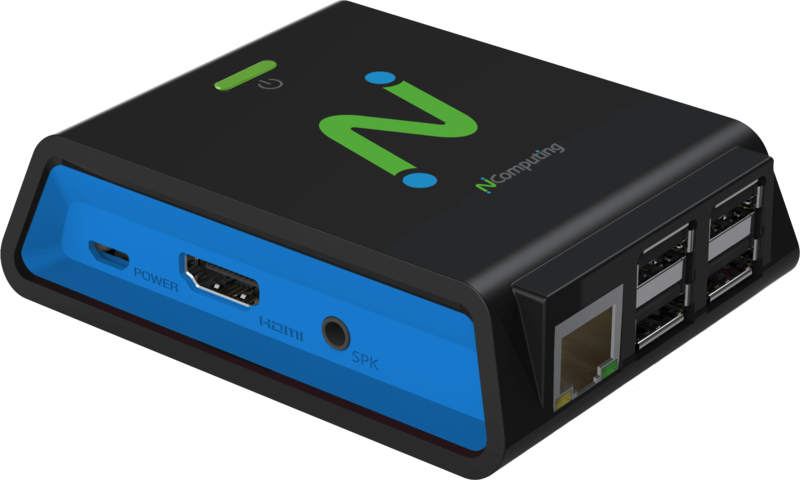 NComputing provides links to you only as a convenience and the inclusion of any link does not imply endorsements or acceptance by NComputing of any liability whatsoever for the contents or the use of such web site. When you access a non-NComputing web site, please understand that it is independent from NComputing, and that NComputing has no control over the contents on that web site. It is up to you to take precautions to ensure that whatever you select for your use is free of such items as viruses, worms, trojan horses and other items of a destructive nature. In no event will NComputing be liable to any party for any direct, indirect, special or other consequential damages with any use of this website, or on any other hyperinked website, including, without limitation, any lost profits, business interruption, loss of programs or other data on your information handling system or otherwise, even if we are expressly advised of the possibility of such damages. The entire risk arising out of the use of any information found herein remains with the recipient. Permission to use documents (such as press releases, datasheets and FAQs) from this server ("Server") is granted, provided that (1) the below copyright notice appears on all copies and that both the copyright notice and this permission notice appear, (2) use of such Documents from this Server is for informational and non-commercial or personal use only and will not be copied or posted on any network computer or broadcast in any media, and (3) no modifications of any Documents whatsoever are made. Use for any other purpose is expressly prohibited, and may result in severe civil and criminal penalties. Violators will be prosecuted to the maximum extent possible by law. 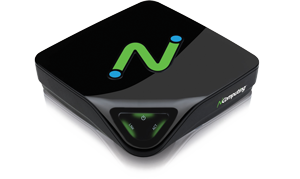 Documents specified above do not include the design or layout of the NComputing.com web site or any other NComputing owned, operated, licensed or controlled site. Elements of NComputing web sites are protected by trade dress and/or other laws and may not be copied or imitated in whole or in part. No logo, graphic, sound or image from any NComputing web site may be copied or retransmitted unless expressly permitted by NComputing. NComputing is a registered trademark of NComputing Co., Ltd.. All rights reserved. All intellectual property, including without limitation, trademarks and copyrights are the property of their respective owners and any unauthorized use thereof is strictly prohibited. Use of any software for any purpose not explicitly stated and authorized in the web site is expressly forbidden without the prior written permission of NComputing. Any rights not expressly granted herein are reserved. Copyright 2017 NComputing Co., Ltd.. All rights reserved. All other trademarks and registered trademarks are property of their respective owners. At NComputing, ensuring the privacy of our Web site visitors is an important concern. We will not collect any personal information about our Web site visitors unless it is submitted voluntarily, in which case we will act in a responsible manner to protect your personal information. For GDPR related privacy info, see the NComputing GDPR page. We are committed to keeping email addresses confidential; we will not sell, rent or lease our mailing lists to third parties, and we will not provide your personal information to any third party individuals or companies without your permission. NComputing does keep track of server logs in order to perform internal statistical analyses. These logs do not contain personal information such as name or email address. The logs are used to analyze what areas of our Web site are most popular, in an effort to better serve our Web site visitors. Information submitted here is used for statistical analysis and internal operations as well as to update our subscriber lists. When registering your product, only the information that appears in bold is required from you. This information is used to add your email address to the correct mailing list should you choose to subscribe to it. You may cancel such subscription at any time by following the directions outlined in the last newsletter you received. © Copyright 2017 NComputing Co., Ltd.. All rights reserved.